Heart sparklers? I didn’t know they existed but I want to have a party just to play with them! 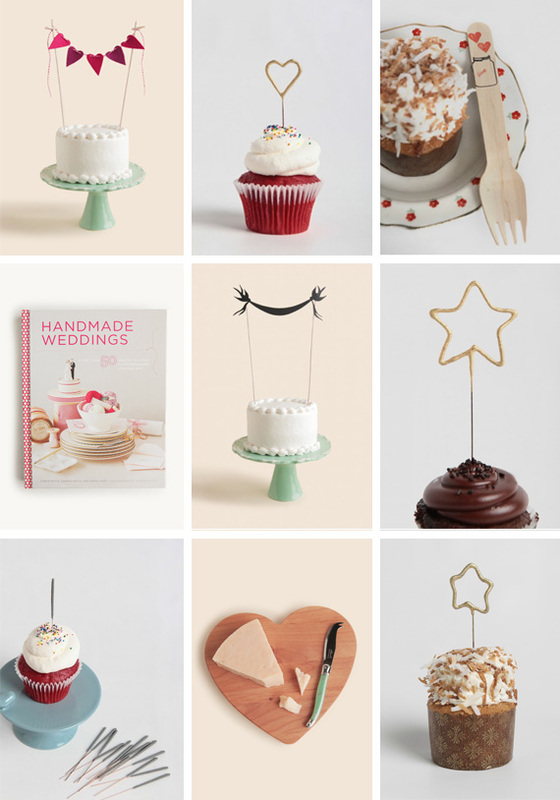 I collected the adorable party decorations from Shop Ruche. They really know how to keep it adorable and classy. These decorations would also be perfect for Valentine’s Day – in case you like to prepare early. 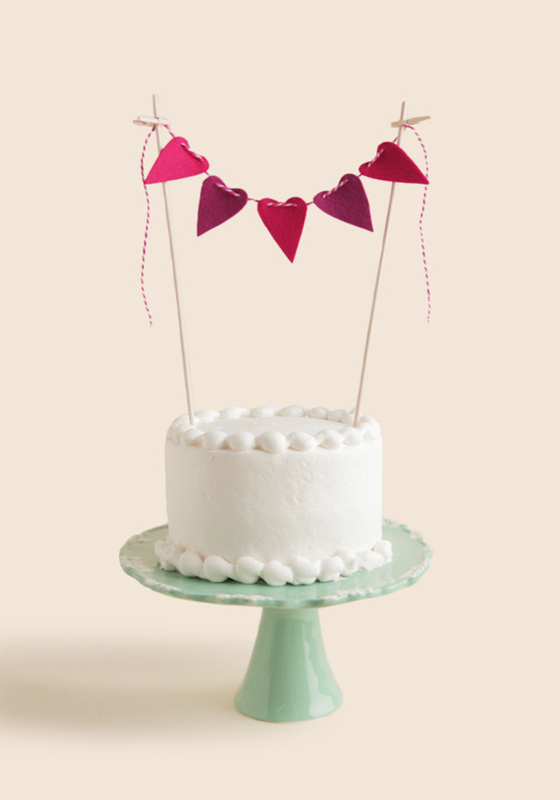 Add a touch of charm to your cakes with this adorable felt and bamboo bunting featuring deep pink and purple hearts strung by a ribboned piece of twine. Secured by miniature clothespins, this bunting is reusable and perfect for anniversaries, weddings, or birthdays. 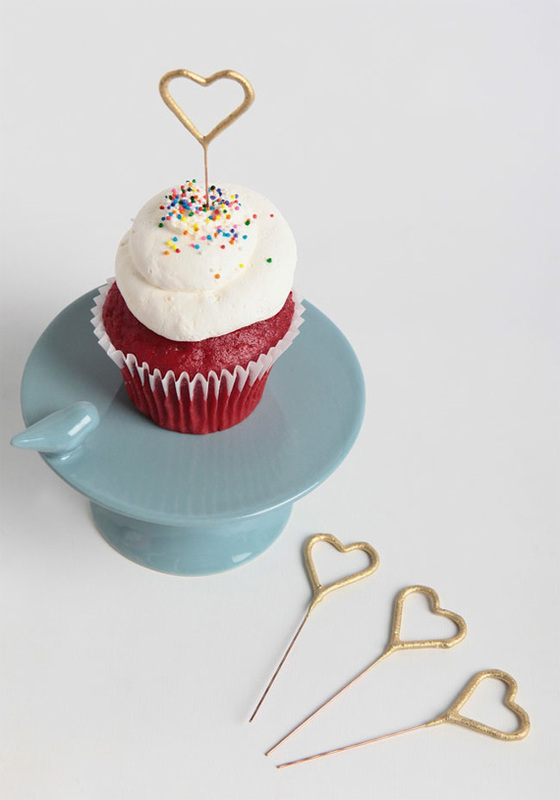 These darling mini golden heart sparklers are perfect for topping cupcakes or for finishing off a gift to add something extra special. 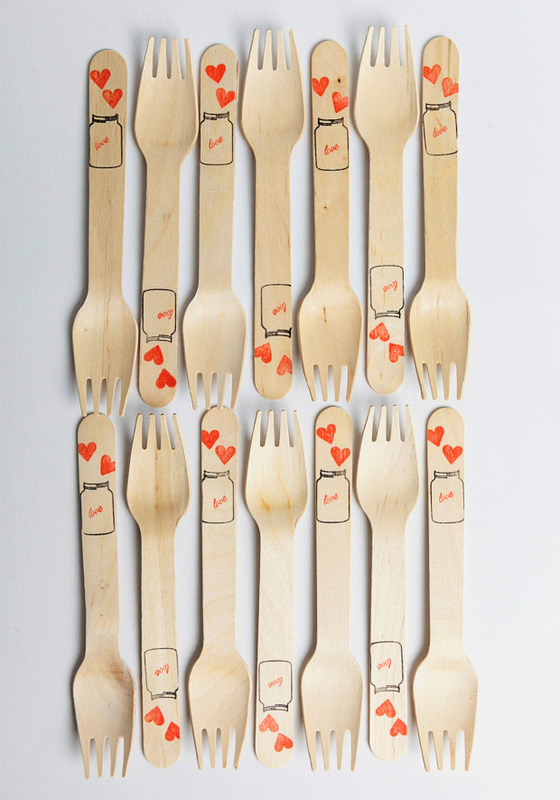 Crafted from grade A birch and bio-degradable, this set of 20 wooden forks are printed with tiny mason jars and red hearts floating above. 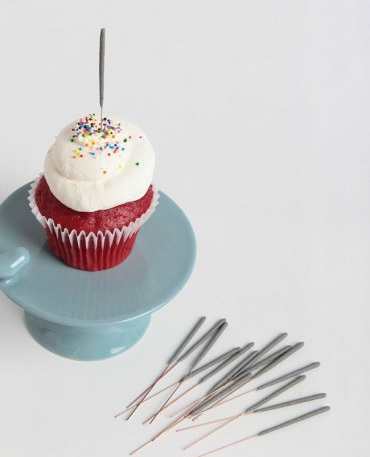 These adorable forks are an eco-friendly alternative to your basic silverware. Handcrafted details are at the heart of a beautiful wedding and can add charm, meaning, and loads of personal style. 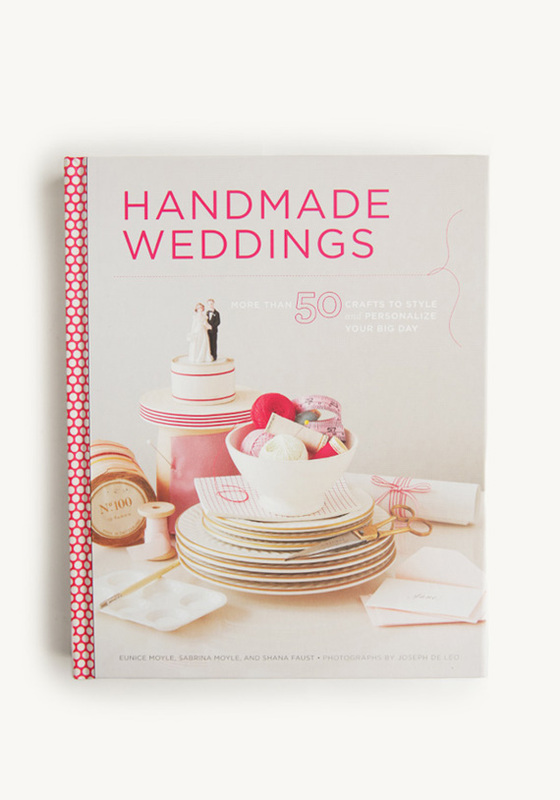 In this delightful book, Eunice and Sabrina Moyle, the founders of Hello!Lucky, join forces with stylist Shana Faust to bring you over 50 gorgeous projects. 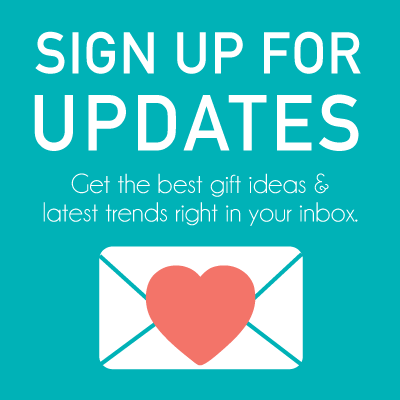 Whether you favor a modern, classic look or a retro, homespun look, you’ll find plenty of crafts and inspiration suited to your taste from vintage-key save-the-dates to delicate paper wreaths to silhouette bride and groom signs. Each of the 50 projects are fully explained with photos, how-to diagrams, and step-by-step directions for ease. 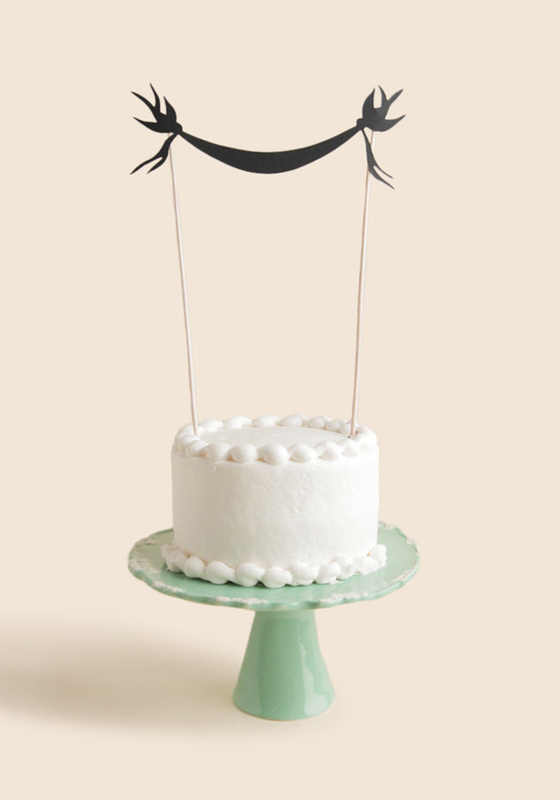 Reusable and adorable, this bunting features a shadow effect of two birds stringing a banner. 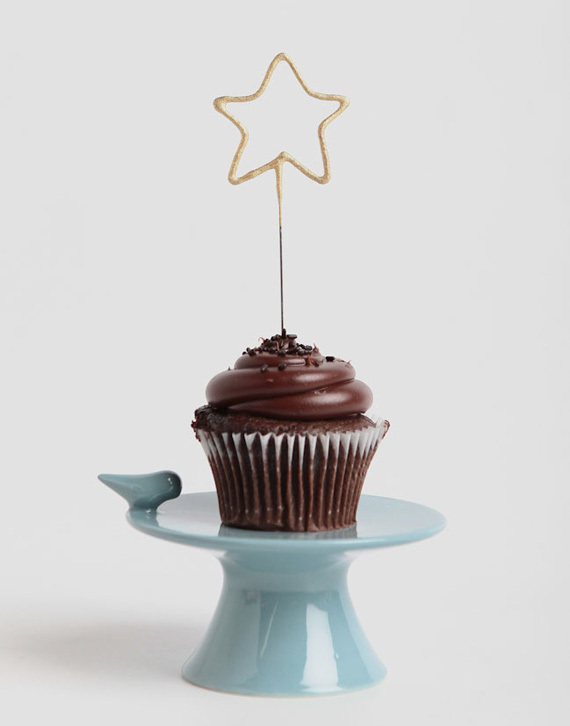 This charming golden sparkler shaped like a star is perfect for adding sparks to any occasion. Add this is a gift embellishment or on top of cake for a birthday. These darling sparklers emit a small shower of golden sparks, making them perfect for cupcakes or used as candles on a cake. 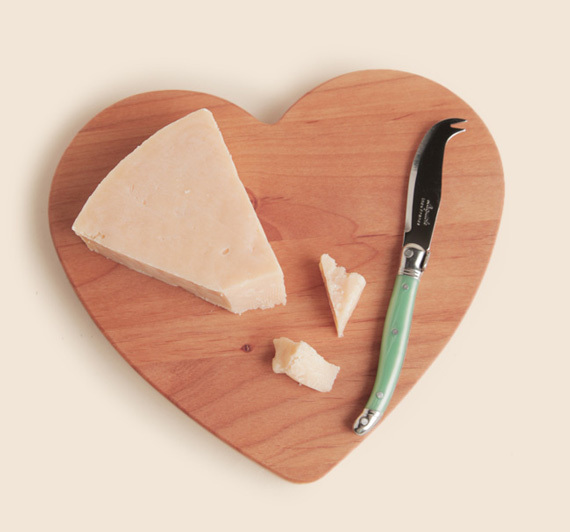 Perfect for picnics on the go, for serving your favorite cheeses during cocktail hour, or as a special thank you to your host or hostess, this cheese board and knife set is both beautiful and functional. Each wooden board is handcrafted from Oregon hardwoods designed for their durability and smooth grain. 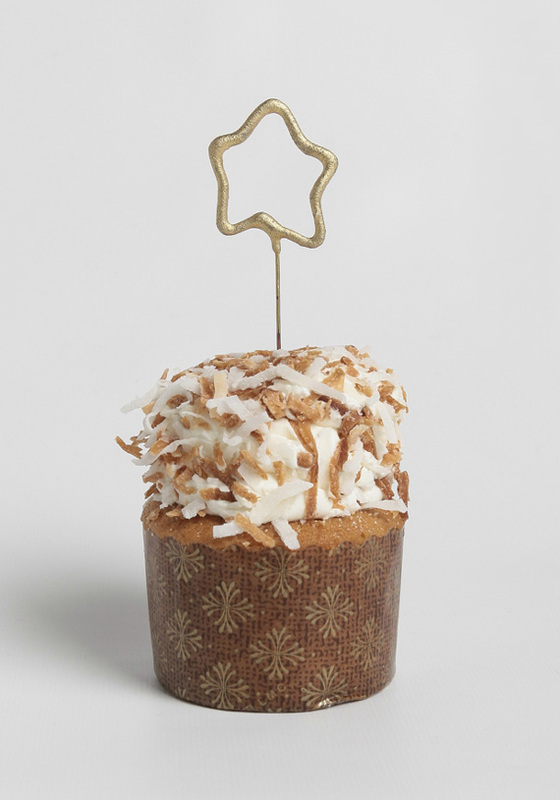 These stunning mini golden star sparklers are perfect for topping cupcakes or for finishing off a gift to add something extra special.